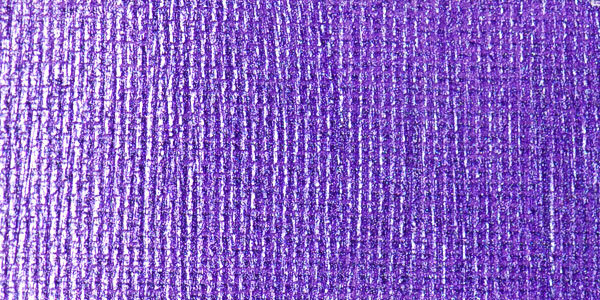 This three-dimensional metallic paint is perfect for embellishing T-shirts, greeting cards, scrapbooks, fabric, wood, leather, and much more! Jacquard Lumiere 3D also works wonderfully as a bead or fabric glue. 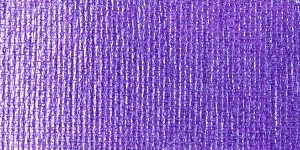 ® Jacquard is a registered trademark.™ Lumiere 3D Metallic Paint and Adhesive is a trademark.